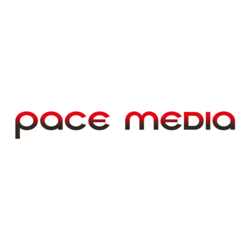 At Pace Media we are looking to bring in mid to large size companies in need of Search Engine Optimization. We charge on a monthly basis based off of results. After an in depth analysis we will provide the potential client with problems on site and corrections that can be made to increase there organic traffic and revenue. Do not apply unless you are a top producer. You must be highly motivated, client oriented and never say can't. We want an individual who is enthusiastic and feels morally responsible for increasing the sales of their clients by providing our services. Duties will include; Establishing rapport with potential clients, qualifying the buyer and understanding their company's need, present the value we will provide, close the sale and continuous follow up. As you sell our services, Search Engine Optimization, you will be supplied with market data and information needed to provide value to potential clients. We provide our associates with excellent commission opportunities. We don't hire talkers, we hire producers.